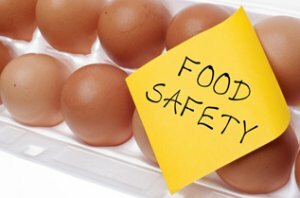 Food safety risk assessments can prevent many problems and recalls which are direct results of supplier quality failures. A requirement of BRC v6 and other GFSI recognised food safety standards, leading manufacturers and processors now recognise the value that robust food safety risk assessments add. Risk Assessing suppliers for food safety risks using a standardised, consistent and auditable process across your business can be a time consuming and difficult process. 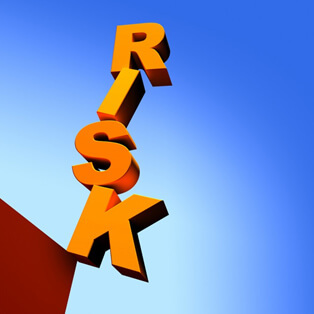 QADEX Risk Assessment Module is a must-have business tool. It allows customisation of your risk assessment criteria. Then, based on the outcome of the risk assessment – automatic prompts advise the next steps to take, ensuring that your company & group procedures are being consistently followed. It can be deployed as a standalone module with the option of adding on other modules such as supplier auditing at a later date. Configurable to your risk assessment criteria and parameters. Flexibility to risk assess and score suppliers. All Non-conformances viewable on one easy user friendly screen. Easy to use Filters allowing different business functions to access the data the way they want! Depending on the web of suppliers in your business, for example; logistic companies, agents/brokers, packaging companies and many others, avoiding a customer disruption can be complex depending at which stage in the supply chain the risk occurs. A company’s resilience and responsiveness to its supply chain can have a big impact. Fast-responding companies can gain market share, and slow responders risk losing it. Companies with market power that respond quickly to disruption have the opportunity to solidify their leadership positions. The QADEX Risk Assessment tool can help you get ahead and stay there.